Please note that rates above are typical rates. Pros set their own rate. 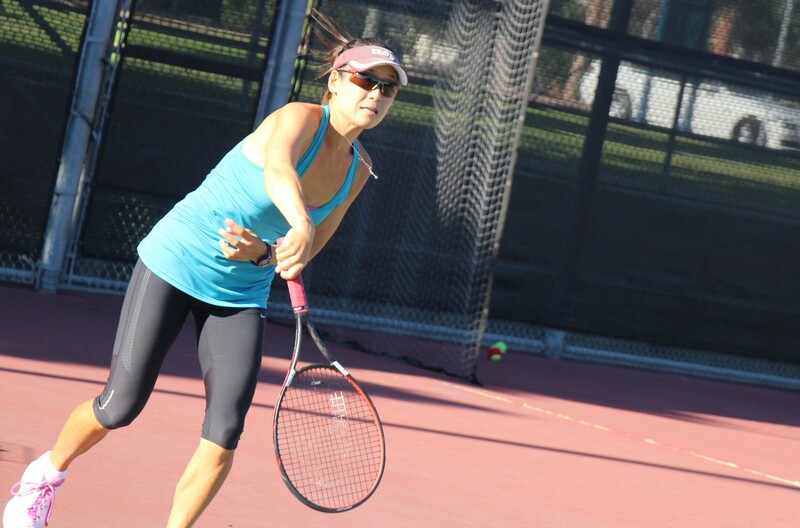 Contact us at (619) 838-1533 to schedule a lesson with one of our Professional Coaches.